In medium bowl, mix chicken broth and instant rice; stir and let stand about 20 minutes or until most of liquid is absorbed. 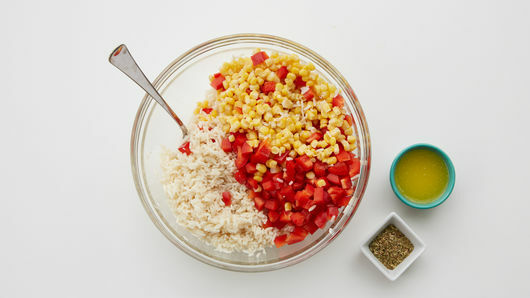 Stir in corn, bell pepper, melted butter and oregano. Divide rice mixture evenly among foil pieces (about 1 1/4 cups on each piece). Place chicken breast on rice. Sprinkle salt and pepper evenly over chicken. 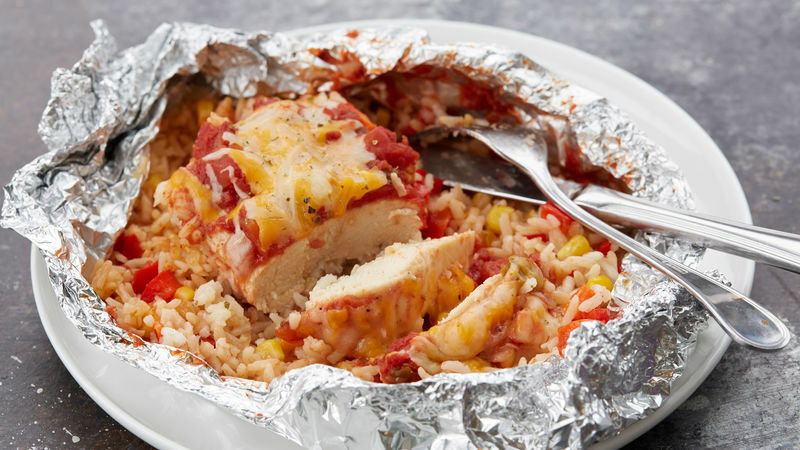 Top each chicken breast with 1/4 cup salsa. Place packs on grill over medium heat. Cover grill; cook 10 minutes. Rotate packs 1/2 turn; cook 9 to 11 minutes longer or until juice of chicken is clear when center of thickest part is cut (at least 165°F). Remove packs from grill. 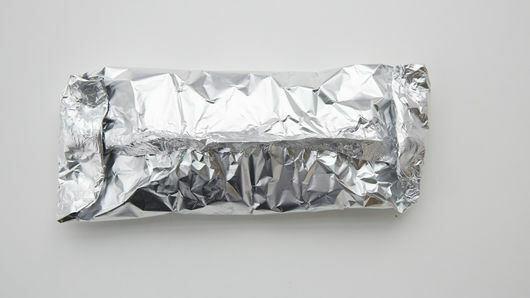 Carefully fold back foil. Sprinkle each with 1/4 cup cheese; let stand about 5 minutes or until cheese is melted. To make in oven: Place packs on cookie sheet. 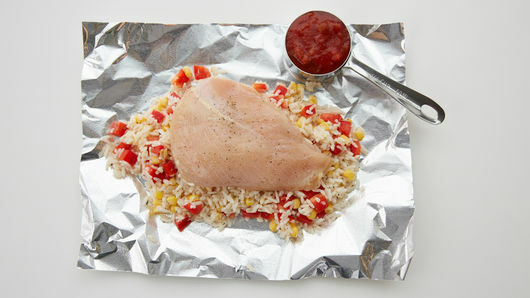 Bake at 375°F 35 to 40 minutes or until juice of chicken is clear when center of thickest part is cut (at least 165°F). 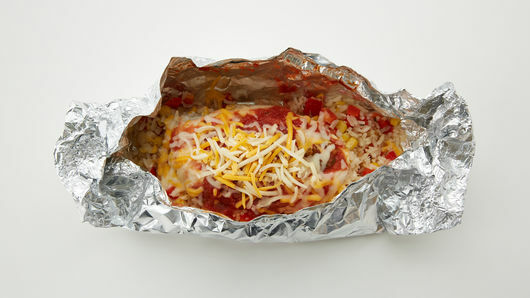 If you don’t have heavy-duty foil, use 2 pieces of regular foil. To add a little more zip, in place of the shredded Colby-Monterey Jack cheese blend, use shredded pepper Jack cheese.